Madonna in Malawi on Sunday visited the construction of a children’s wing at a hospital that her charity is funding in this southern African country’s largest city, Blantyre. 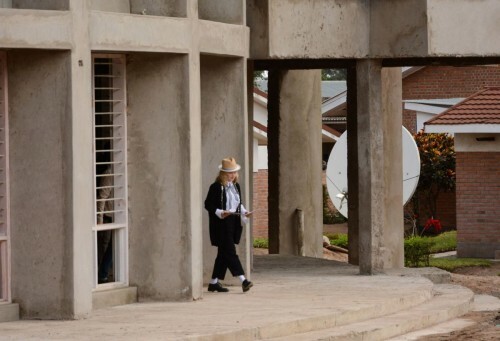 The pop star has been in Malawi for a week and is to meet President Peter Mutharika and health minister Peter Kumpalume. 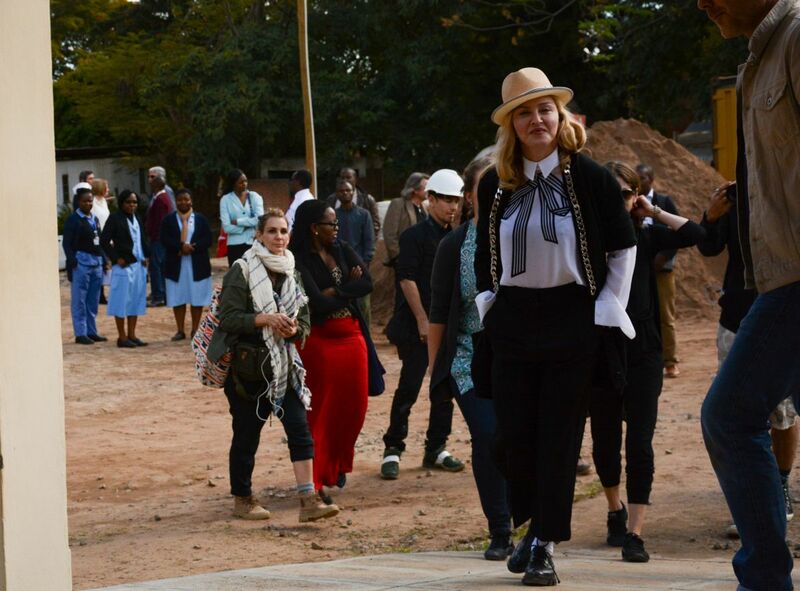 Madonna went to visit Queen Elizabeth Central Hospital to view the pediatric unit where construction started in May 2015 and which is expected to open in early 2017. This new facility is the first pediatric surgery and intensive care unit in any Malawi hospital. It will have an enormous impact on saving the lives of children. In addition to raising the quality and availability of health care, we are also preparing for the future by training more Malawian medical staff in specialized pediatric care. We don’t have a name, but we have a building and we have dreams and they are going to be manifested very soon. Madonna is accompanied by her two children adopted from Malawi, David and Mercy, and her son Rocco. 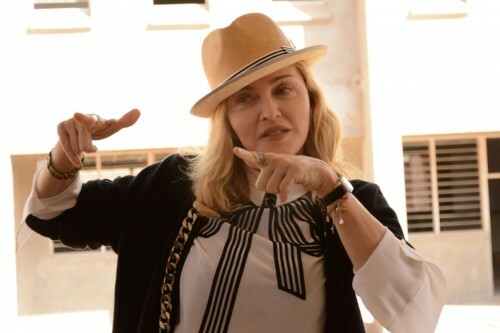 Madonna said she will continue to work to get the unit the staff and equipment needed. It’s going to be my responsibility to make sure that this place has the equipment and is fully operational on a regular basis. So I have a big job ahead of me. Wish me luck. I would like to do one thing really well than many things half-assed, as they say in America. The children’s unit will include Malawi’s first pediatric intensive care unit, three operating rooms dedicated to children’s surgery, a day clinic and a 50-bed ward. It will enable Queen Elizabeth hospital to double the number of surgeries for children and will provide critical pre-operative and post-operative care. Raising Malawi was founded in 2006 by Madonna to address the poverty and hardship endured by Malawi’s orphans and vulnerable children. Raising Malawi partners with local organizations to provide Malawian children and their caregivers with critical resources including education and medical care.